Sure, the days are shorter and the temperatures are cooler, but the winter months are still an amazing time to offer outdoor programming. Need some inspiration to get started? We pulled together a range of information to help you plan and prepare for winter outings, from safety tips to program ideas. Expertise and skills: In addition to first aid training and group management experience, outings leaders should also possess skills specific to any technical activities, from snowshoeing to snowboarding, that the group will engage in while outdoors. If the group will travel in avalanche-prone areas, they should also have experience with avalanche assessment and rescue (see below for more on this). 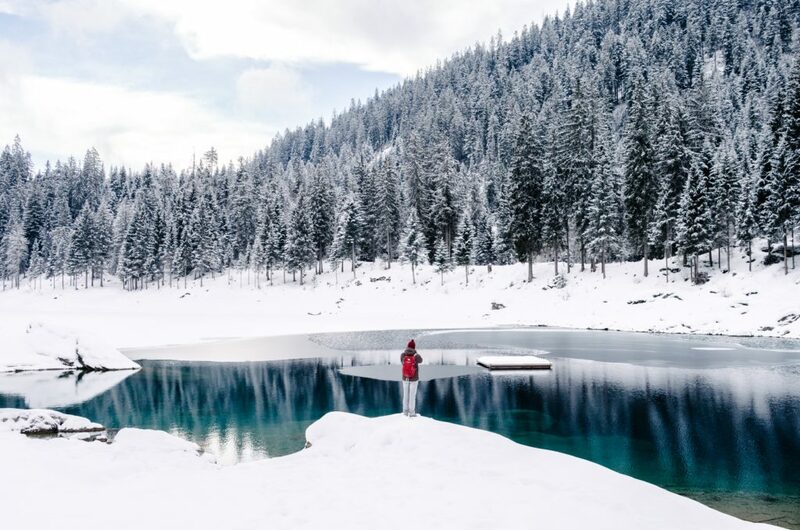 If the group will travel cross-country over snowy terrain, a leader will also need solid navigation skills using both a map & compass and GPS device. Weather: It’s always important to check the forecast before heading outside, but extra important in winter, when extreme cold and varied precipitation can make things tricky. It’s also important to research potential road closures and check on snow conditions; what might have been hike-able a few days ago might be snowshoe terrain after a heavy storm. Finally, be sure to check avalanche reports for your area (more on avalanches in the next section) and plan your travel accordingly. Gear: In addition to any sport-specific gear you’ll need (skis, snowshoes, etc. ), it’s important to make sure that everyone on the trip is properly outfitted for the conditions and activities. Does every participant have proper clothing, and do they understand how to regulate their own temperature to avoid sweating through their clothing? Is their footwear warm and waterproof? Do they have snow baskets for their trekking poles if moving through deep snow? Two great resources include REI’s comprehensive Winter/Snow Camping Checklist and a NOLS video about How to Stay Warm in Winter Environments. Backup activities: The trick to staying warm while outside in cold temperatures? Keep moving! Make sure you have adequate activities planned to keep your group both engaged and active. Watch your step: In early morning, the ground can be slick and frozen, requiring very careful steps and use of traction devices on one’s boots to move across the landscape; as the sun comes out and the ground begins to thaw, snow and ice can soften, leading to difficult walking and an increase in postholing, when your feet punch through the crust. This is dangerous because you may encounter hidden obstacles buried in the snow, especially when traveling off-trail; snowshoes can help in this situation. Look up: Avoid traveling under snow cornices (thick, unsupported snow slabs) and large ice formations; as the day heats up, these can break loose and impact whatever is below them. Avoid tree wells: The area around the bottom of a tree is often only loosely filled with snow thanks to its wide branches, creating a dangerous trap known as a tree well; avoid walking directly next to large trees, especially if you notice a slight depression or thick ring of branches around their base. Understand avalanche risk: If you’ll be in an area that’s prone to avalanches, you should have avalanche training to help identify potential problem slopes. You should also carry gear—shoves, beacons/transceivers, probes—that can help you check for snow stability and increase the odds of surviving an avalanche should one occur. For a basic overview of avalanche safety, visit REI’s three-part series (Part 1, Part 2, Part 3)—then consider taking a comprehensive course in your local area for hands-on experience. Water know-how: All of those lakes and streams you drew water from during a summer backpacking trip? Those are likely frozen over during the winter months. Unless you’re able to access open water, you’ll probably need to melt snow to get the wet stuff. Be sure to bring adequate fuel supplies, a working stove, and weatherproof matches to be able to light your stove during any kind of weather. 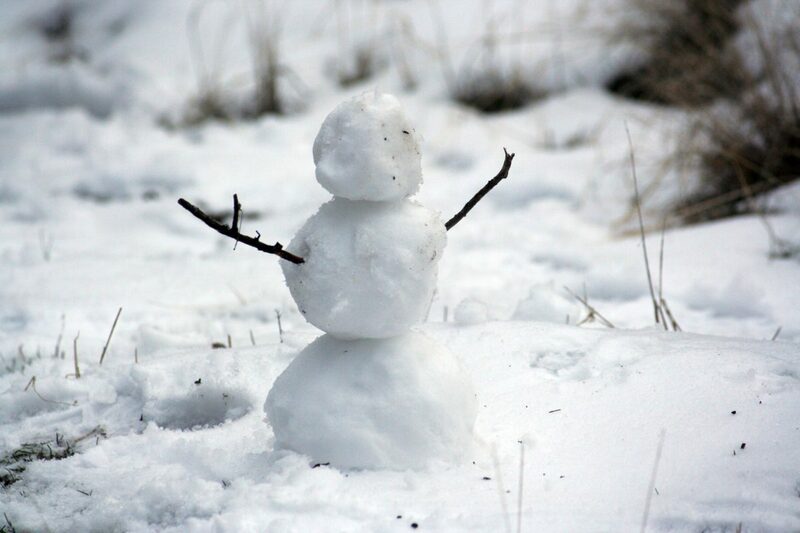 Leave No Trace: Snow can be a very durable surface if treated correctly. The recommendation is to travel across the deepest snow coverage to avoid trampling foliage. Also remember to pack everything out, from food waste to human waste—things buried in the snow will reappear as litter when it all melts come spring. 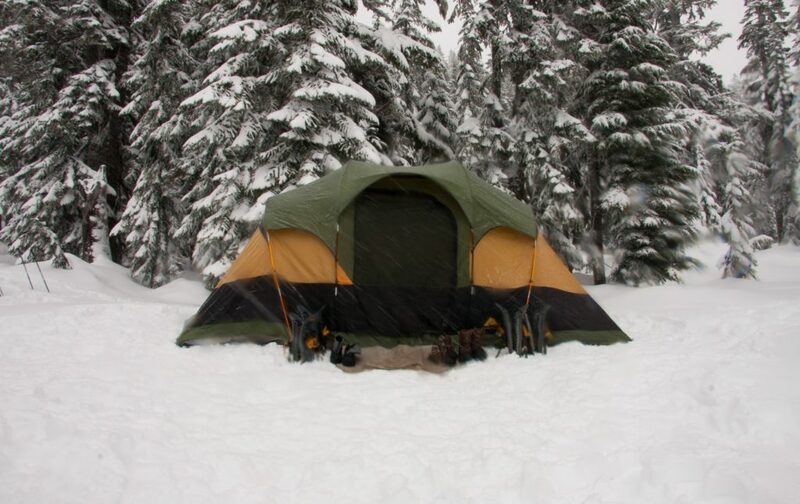 For more information, review the Leave No Trace Seven Principles for Winter Recreation. Be considerate: Different users often share the same trail systems. Be on the lookout for ski tracks; be sure to avoid stepping over them in order to maintain the track for skiers. Camping: Though it might seem daunting, camping in winter—yes, even on snow!—can be a lot of fun. It just takes a little preparation, and of course, the correct gear. REI offers a pretty comprehensive guide for Winter Camping and Backpacking; you’ll also want to watch the NOLS video on Sleeping Systems for Winter Environments. Hiking: Yes, hiking is a four-season sport! Check out the “Winter Camping and Backpacking” link above, along with our general Hiking Path on the TYO website. Snowshoeing: When snow begins to pile up, it’s impossible to walk over it in regular boots or shoes without sinking in. The solution? Snowshoes! This is a fun alternative to hiking when trails are obscured. Ice Fishing: Want to offer a truly unique experience to your participants? Consider planning an ice fishing trip, which is an excellent way to see a potentially familiar sport in a completely new light. For inspiration, check out the Ice Fishing Lesson Plan on the TYO website. Snowboarding: If you’re interested in partnering with a ski resort to establish a beginner-level snowboarding program, visit our Snowboarding Path on the TYO website.